Live from Art Basel in Miami Beach! 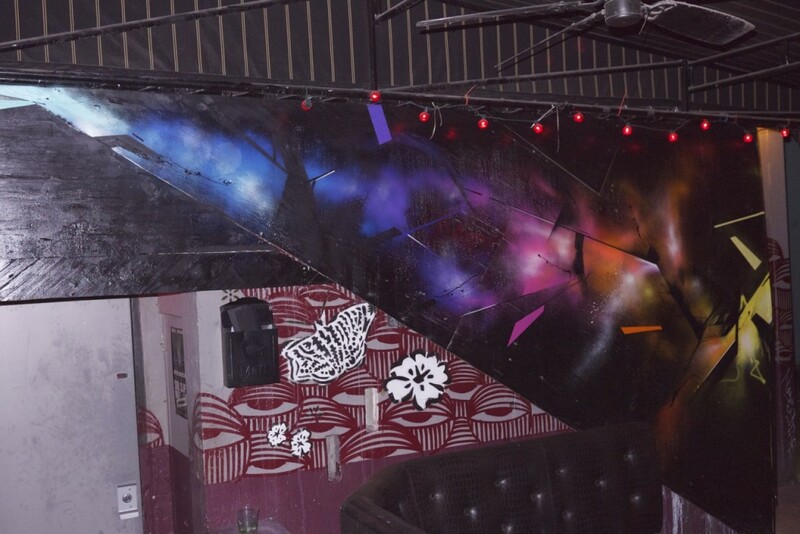 The first project at Art Basel for MetalWoulfe was completed last night as we finished the install at the Electric Pickle, a nightclub in the Wynwood district. 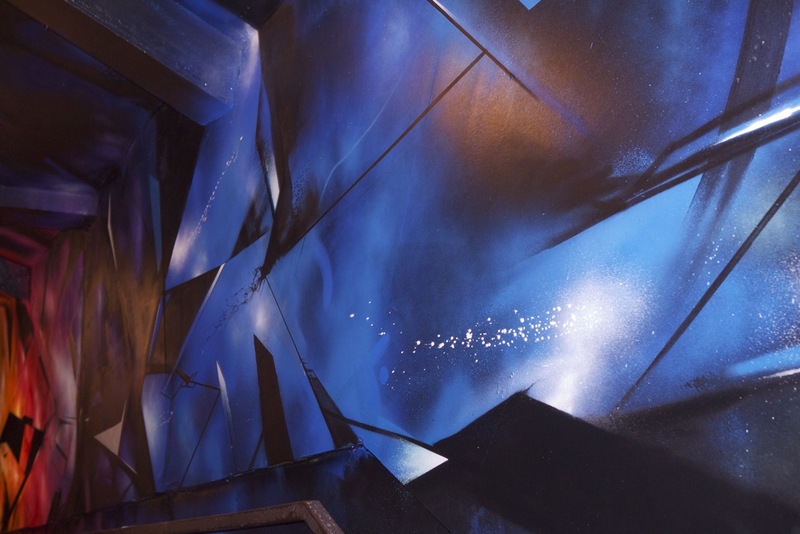 Tonight is the official unveiling as the club hosts a Stones Throw records showcase and the Beached Miami Party and we show some of the MetalWoufle timelapses. 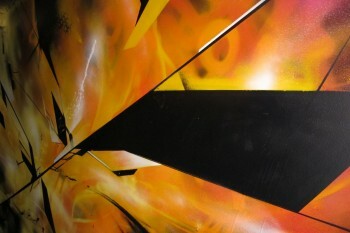 Pics and video of the mural below! 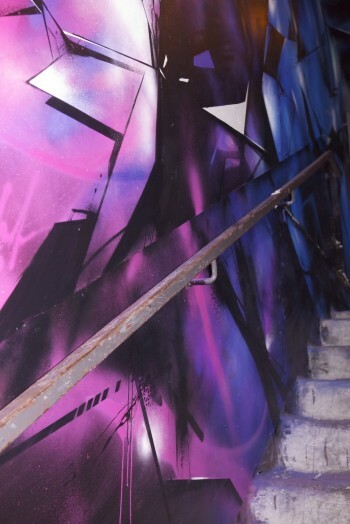 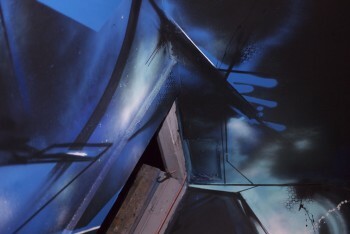 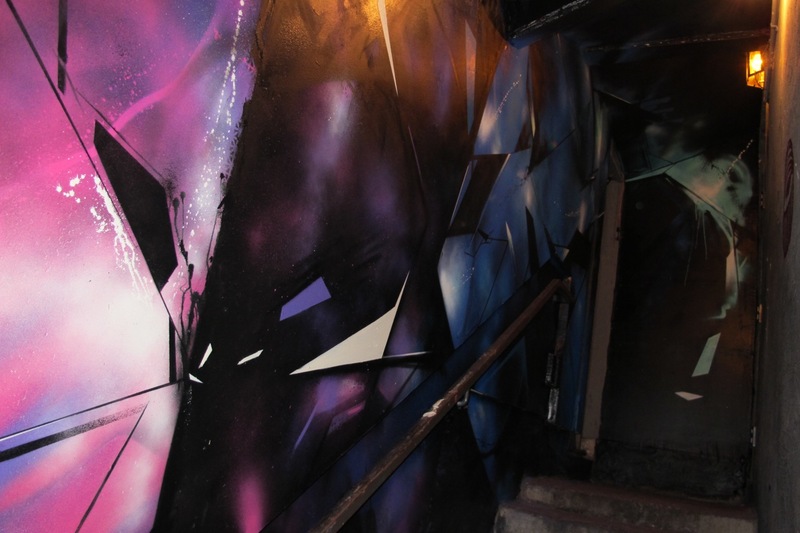 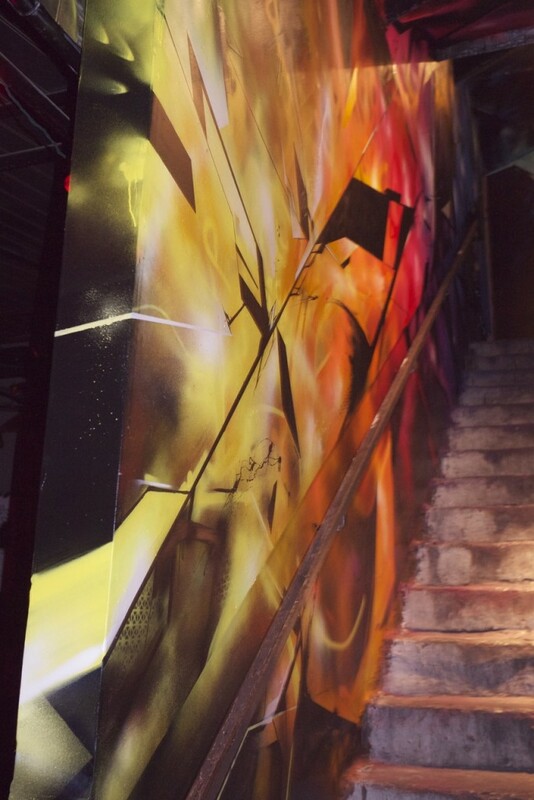 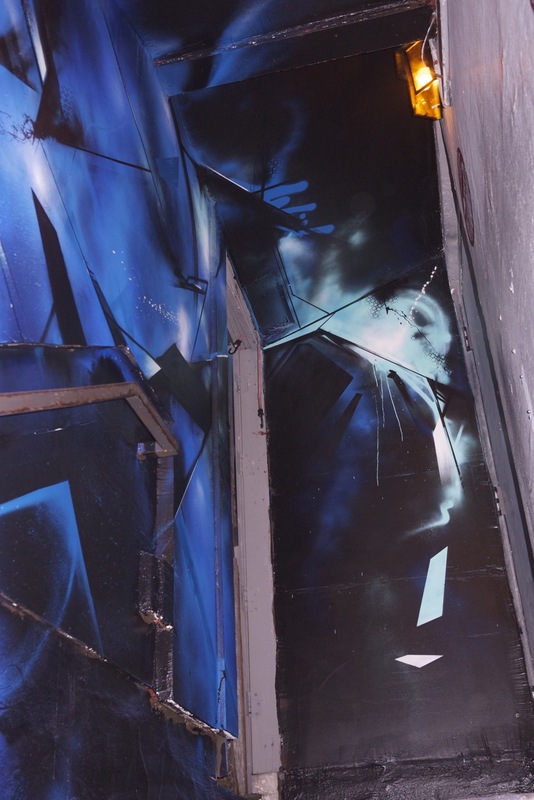 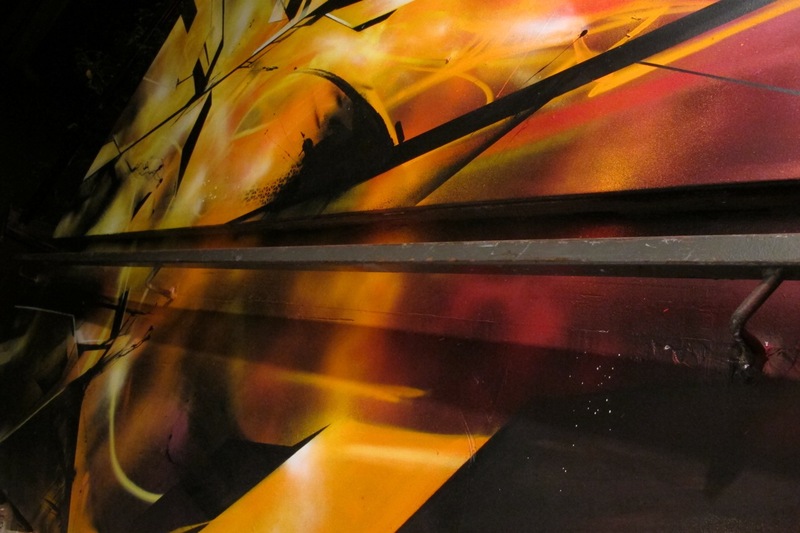 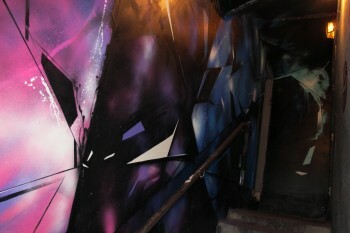 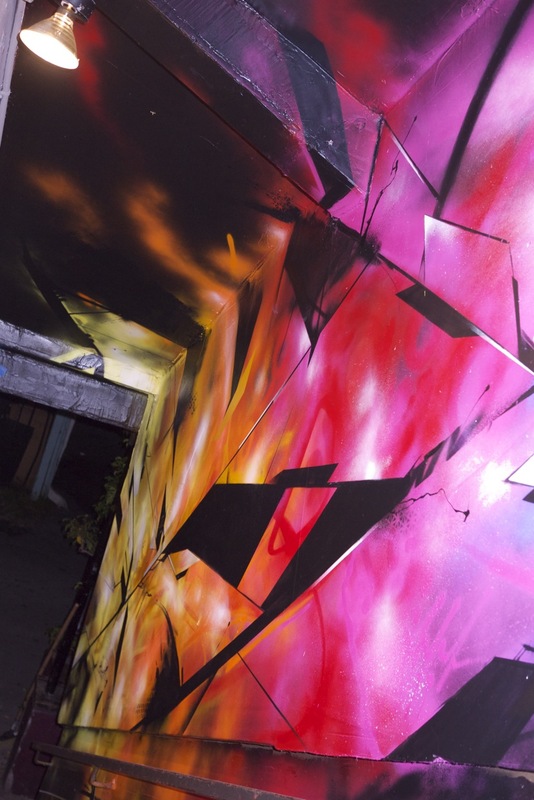 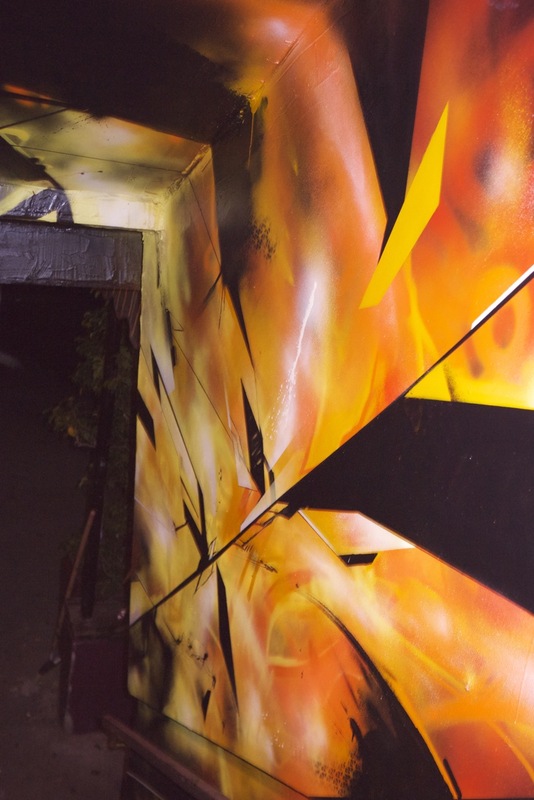 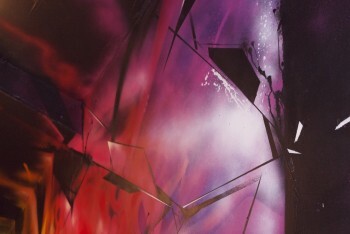 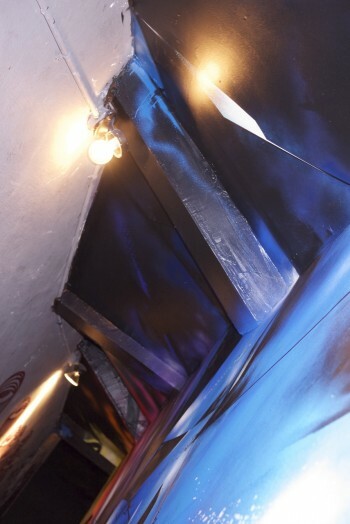 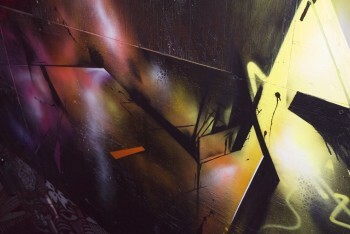 November 30, 2011 | Filed under events, friends, murals.